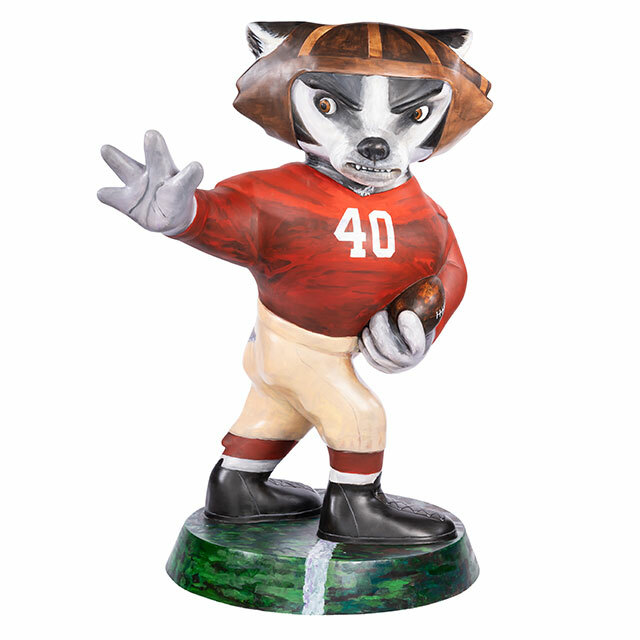 Elroy “Crazylegs” Hirsch, known for his distinctive running style, played halfback for the Wisconsin football team from 1941 – 1942 and served as the athletic director at UW-Madison from 1969 – 1987. 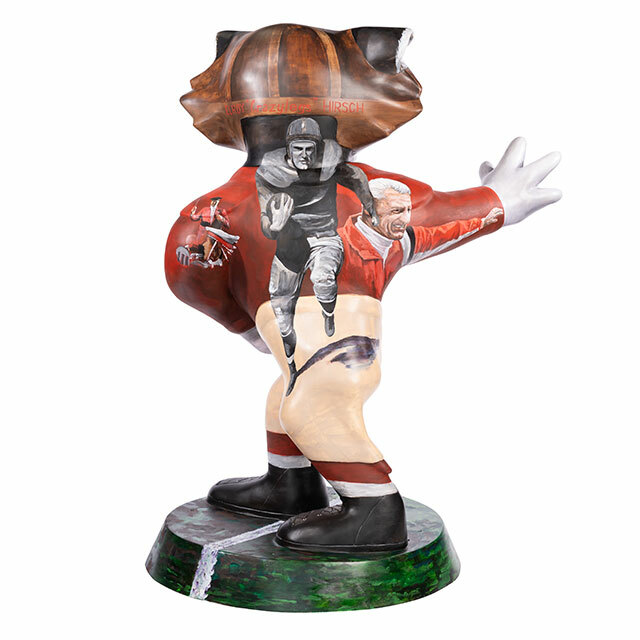 This Bucky statue is one of only two statues with a unique mold (the other is Leckrone’s Stop at the Top) and honors Hirsch’s legend and contributions to the university and community. The Crazylegs Classic run, named for Hirsch and first held in 1982, now attracts nearly 20,000 participants each year is one of Madison’s most beloved events. 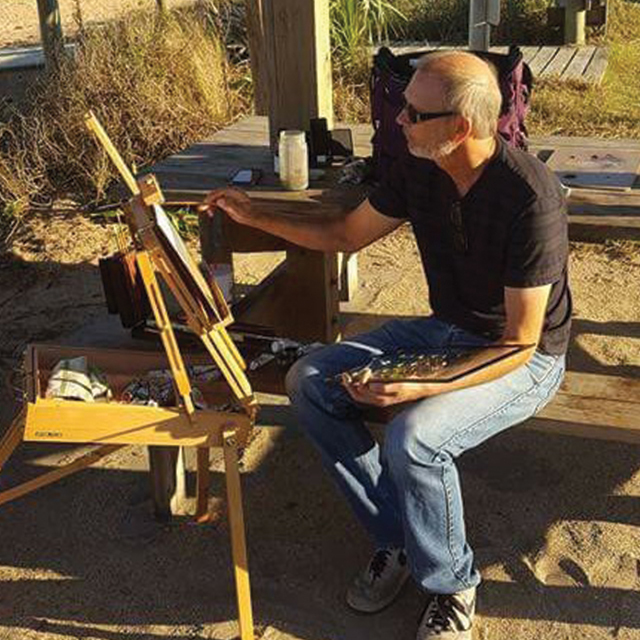 Oakland on Monroe and Gregg Shimanski Realty, Inc.
As a growing family man, art was absolutely a hobby. After being sidelined from the working man's game with MS, I channeled my energy into art and now it's my main activity every day. Making a career from art is the dream. I find that for every new thing I learn about art, there are five more I don't know. The satisfaction of successfully applying a new technique or using a new color is a great reward and leads to wanting to know more.